GrizzlyGaming: Being a gamer. Part 2 "In memoriam"
Being a gamer. Part 2 "In memoriam"
I hadn't done a "Being a gamer" in a while, but I think today is just one of those days. Last weekend I found out Satoru Iwata had past away. If you read blogs like this one, you probably know who he is. I've had a few days to process the whole thing, read comments and articles about it. At first I felt saddened in a distant kind of way. After all, he is a person who I didn't have the honor of meeting face to face. I went to bed a few hours after reading about his passing. Then, like a scene written for a movie, memories of all the great times I spent playing through some of Nintendo's all time classics came parading through my head. I went way back into my childhood and this sadness and feeling of loss started growing. I could say there were two things that pulled me out of some of my loneliest and darkest moments: gaming and books. Don't get me wrong, I have a very close and loving family and also great friends. But I own this statement and feel proud of it. 'Cause there's a place in your mind where no one else can go but yourself. There are people who get stuck in that dark turmoil and never come out. I did it and the many stories that I experienced through gaming helped me gain the confidence to face more complex problems in real life. It's amazing how a man's vision was so great that it changed the way thousands of people view the world and experience it. 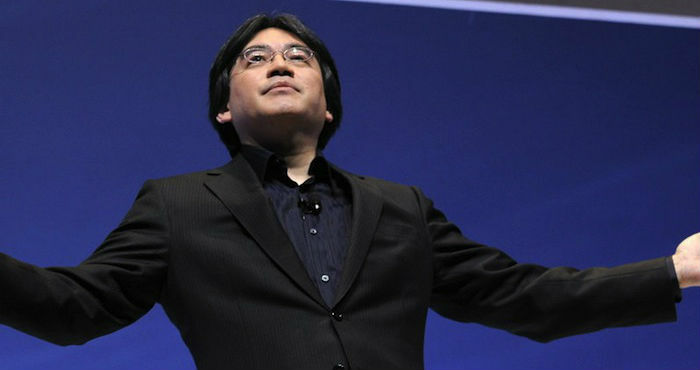 I guess I'm just one of many strangers saying "thank you" and "goodbye" to Iwata-san. The memories remain, the cartridges, CDs and consoles will last forever ('cause we gamers are effing hoardy and careful with our equipment). Hopefully the next president of Nintendo will continue to honor it's great legacy, but in the meantime, lets all take a moment to reflect upon how much Mr. Iwata made an impact in our lives through the sheer blade of his vision and the unabatable hammer of his hard work.